Results for - Canada Food Guide 2019. 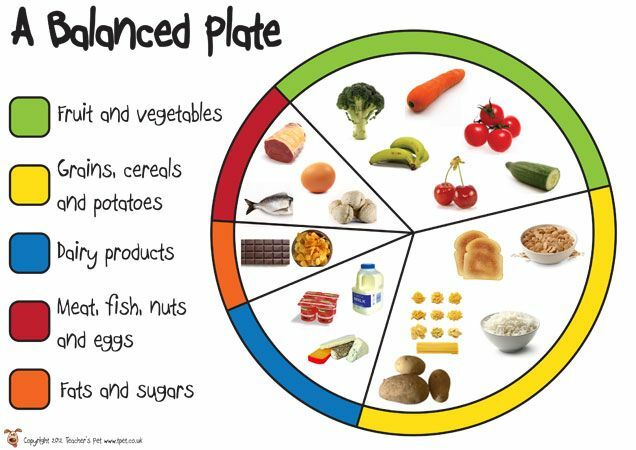 Eat well and live well.Canada food guide 2019 main components are a) Plant based diet. b) Drinking water. c) Cooking at home. 1. 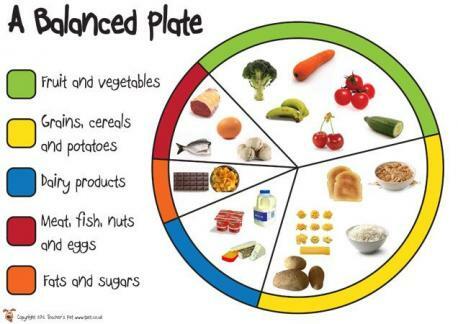 Are you able to take balanced food plate every single day? 2. Best cooking techniques and using inexpensive ingredients you can save money. Do you cook at home on a regular basis? 3. Processed and prepared food that are high in sugar, salt and saturated fat should not be consumed regularly. Do you think processed food and pops are the main reason of obesity? 4. I like to buy freah fruits and vegetables. 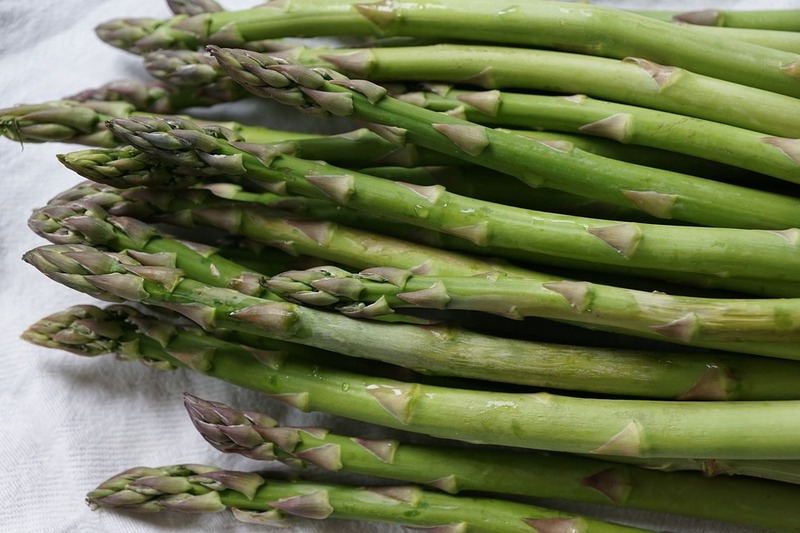 Specially Organic bluebarries, rasberries, strawberries and asparagas. 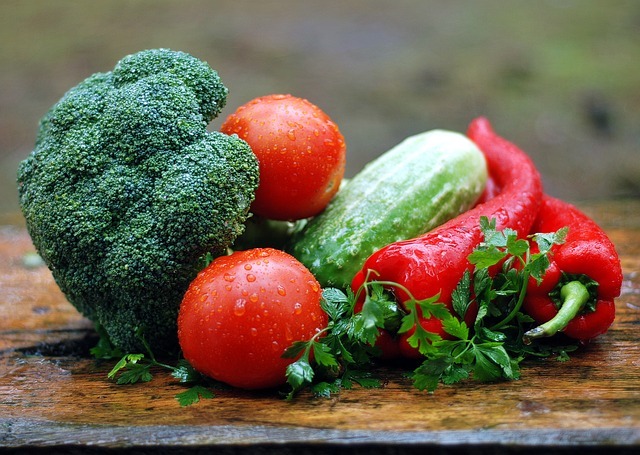 Do you find fresh fruits and vegetables are expensive?